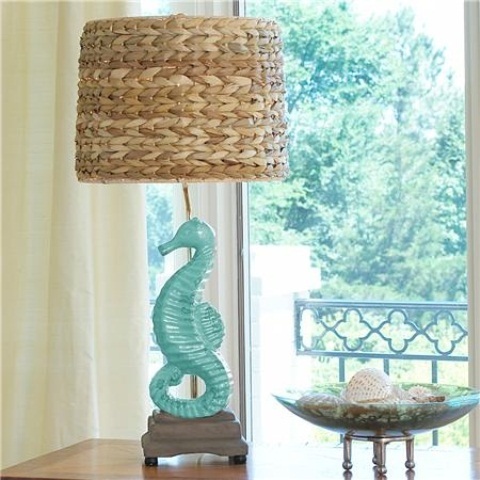 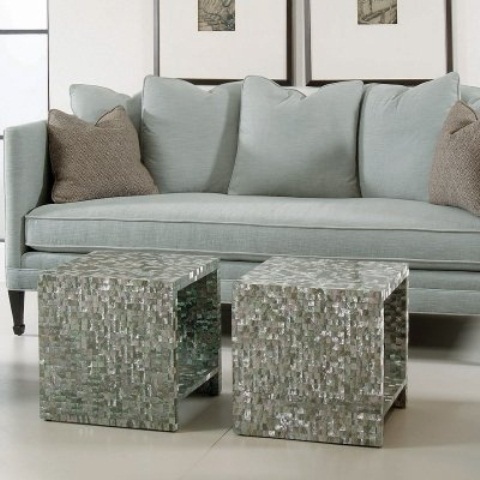 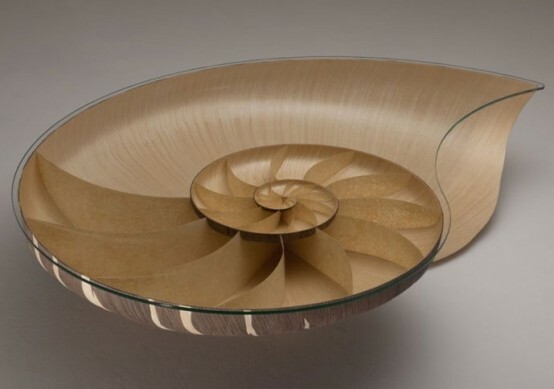 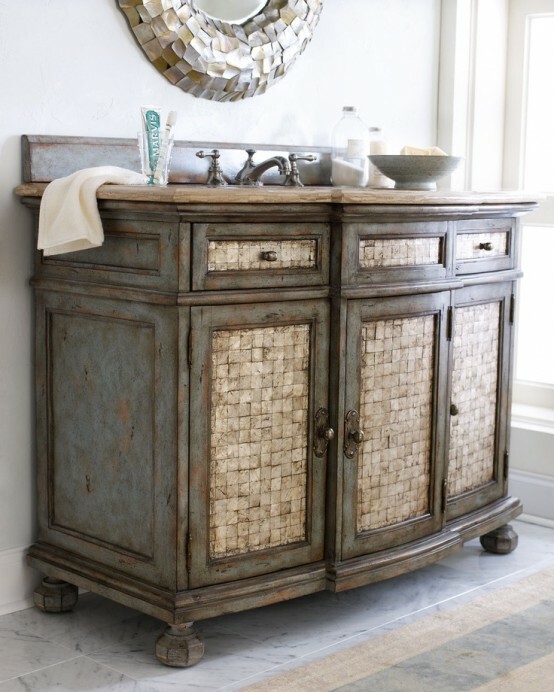 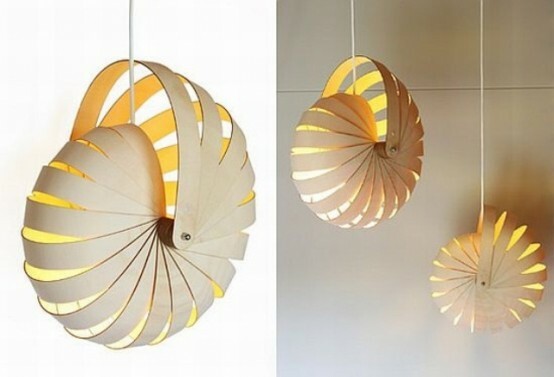 If you have a beach cottage or just decided to bring some sea breeze inside, choose some cool beach-inspired pieces! 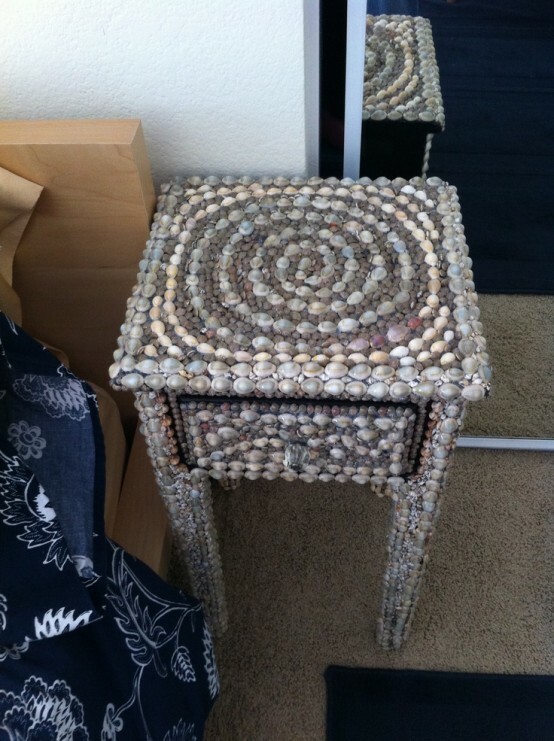 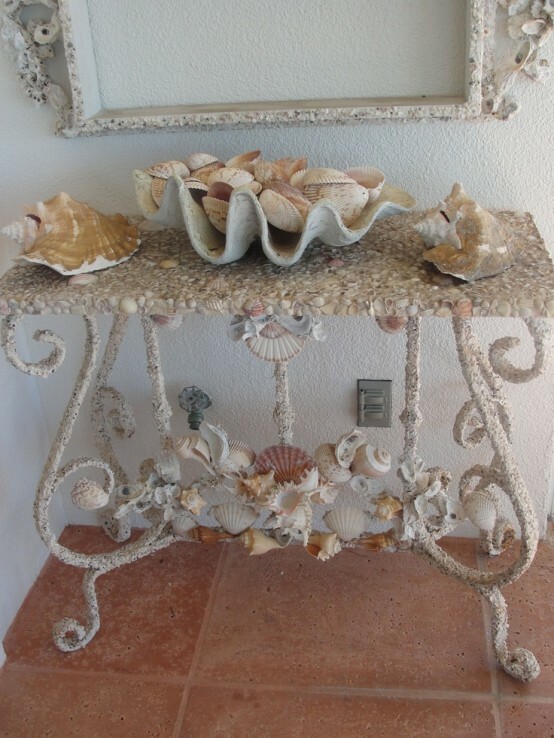 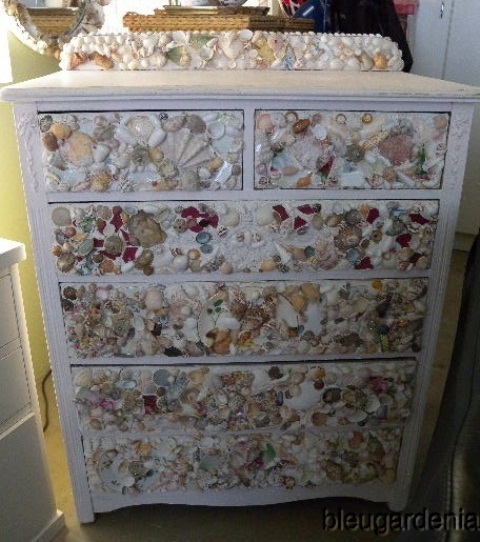 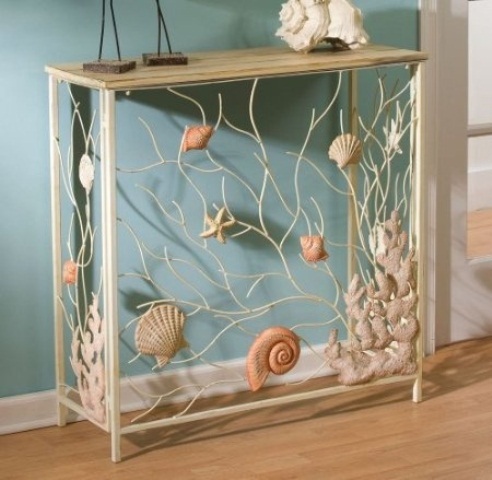 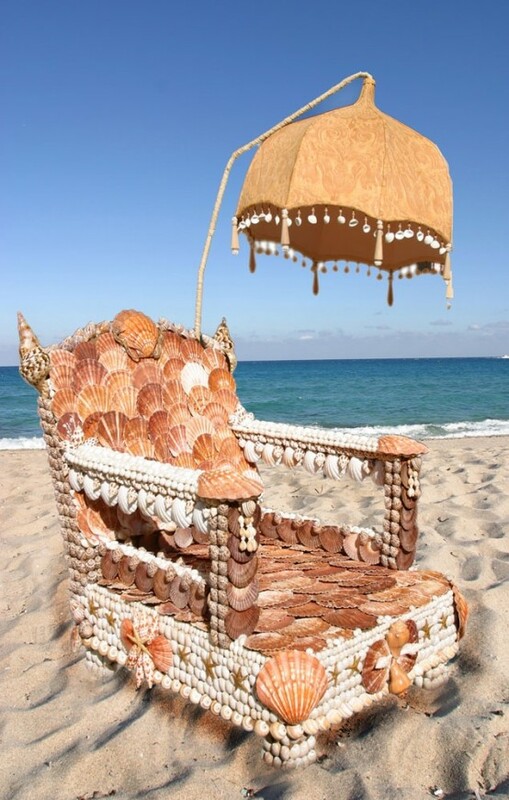 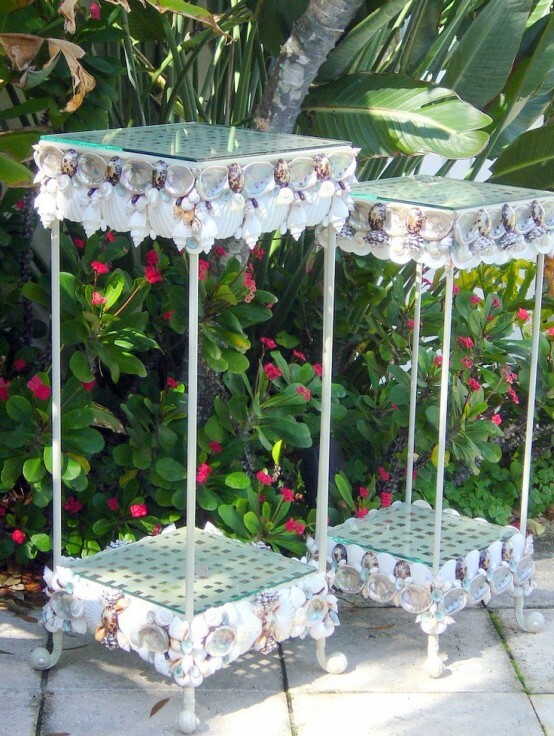 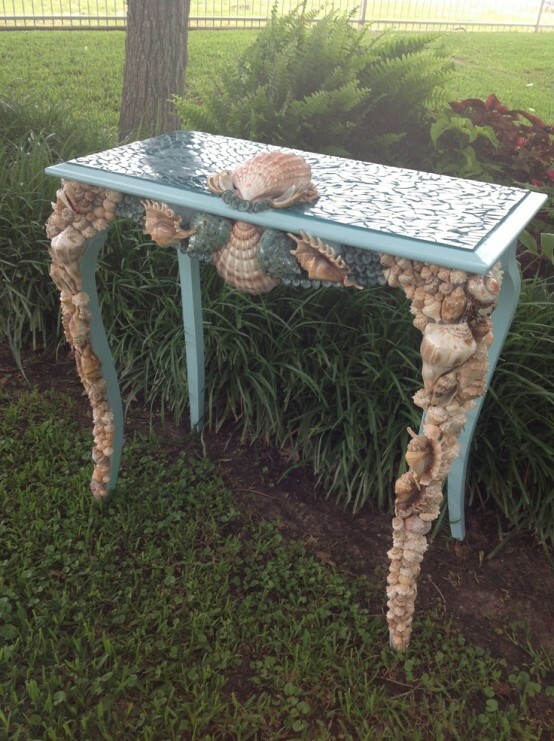 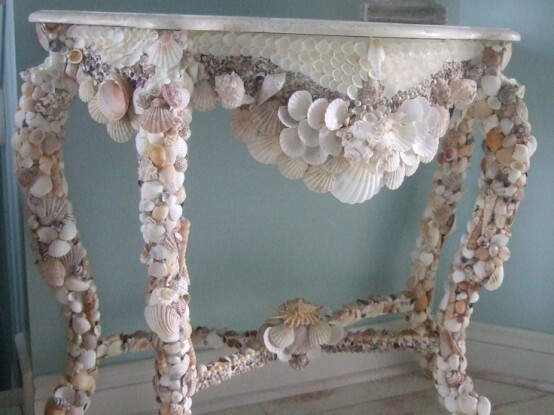 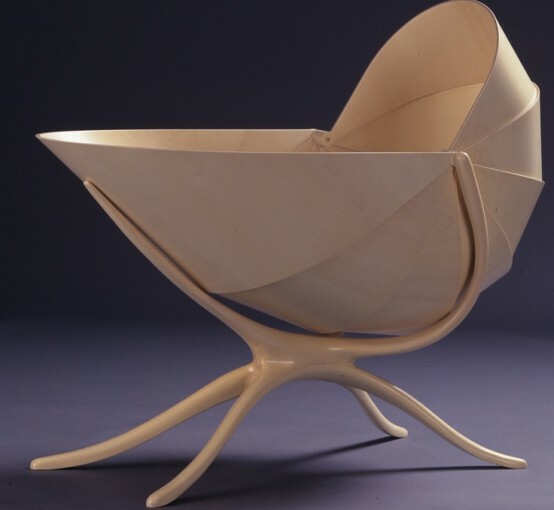 Designers create so many beautiful furniture pieces decorated with starfish, shells and oyster shells, and you can even make some yourself! 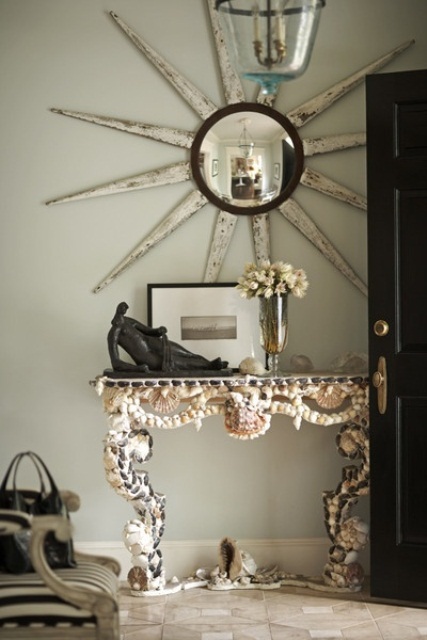 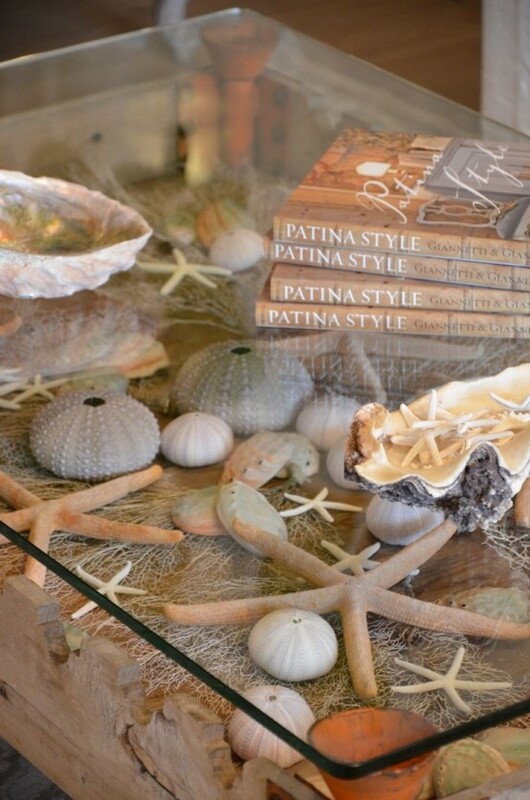 Look at these cool lamps and mirrors decorated with sea life creatures! 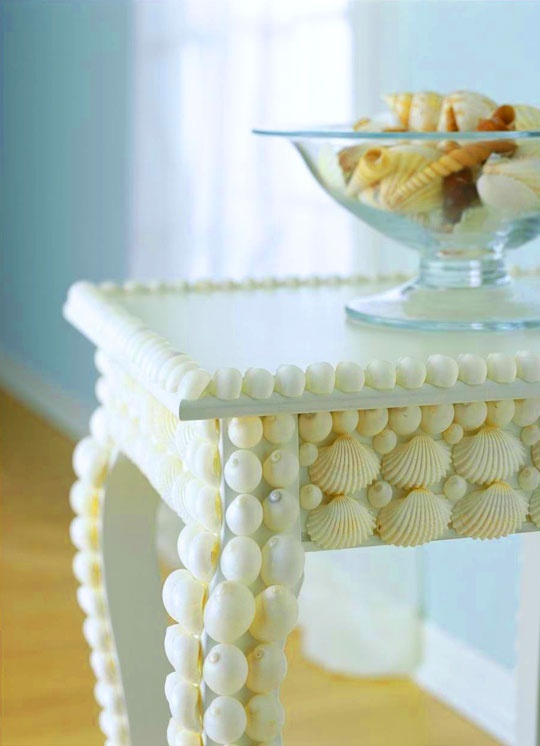 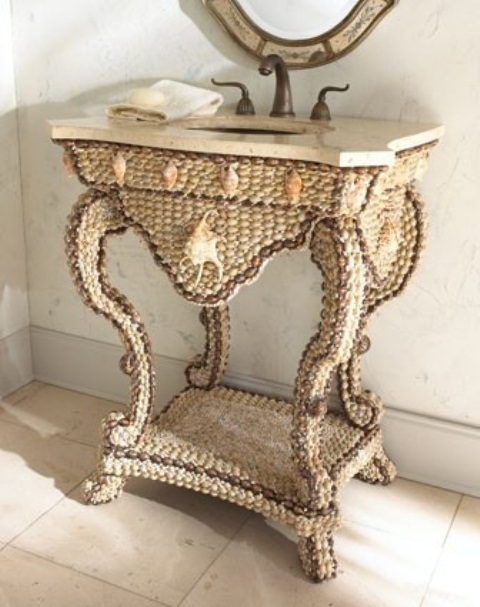 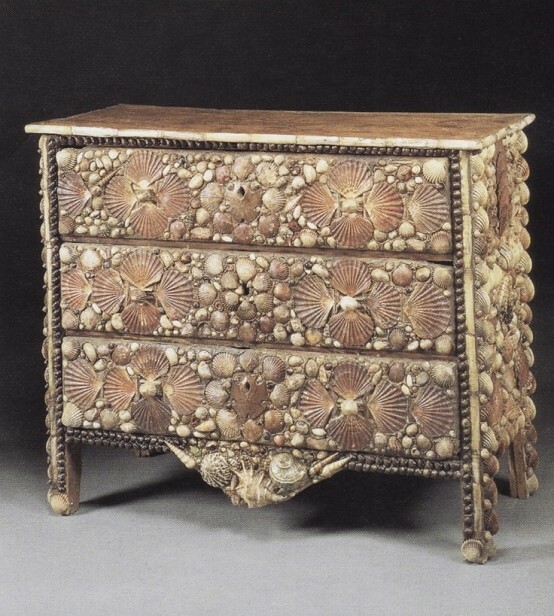 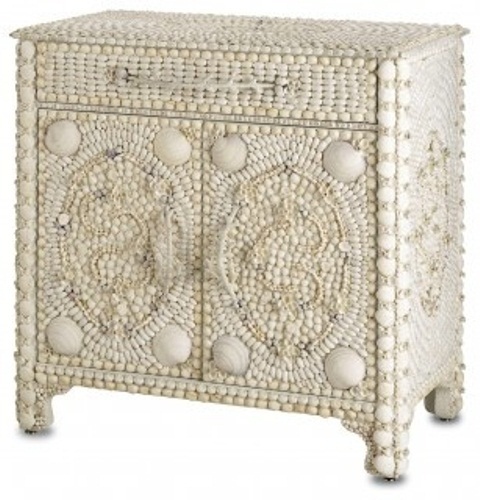 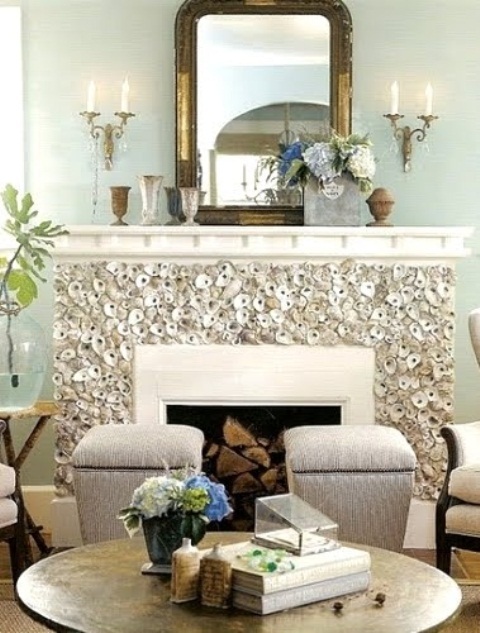 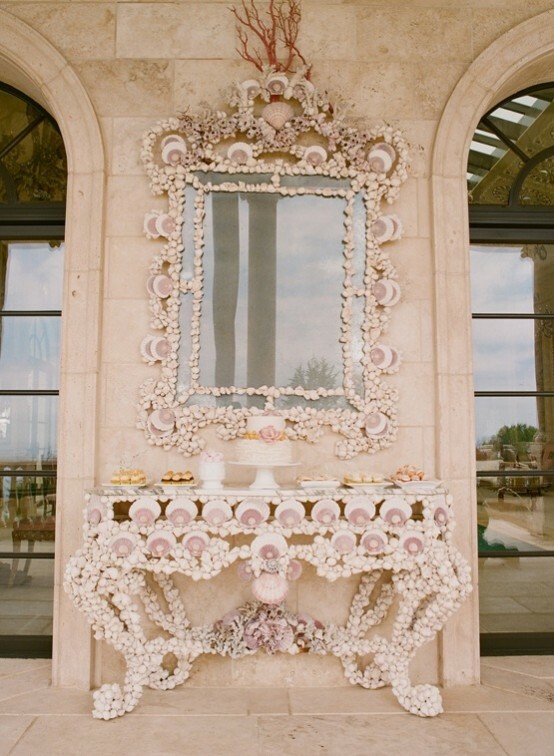 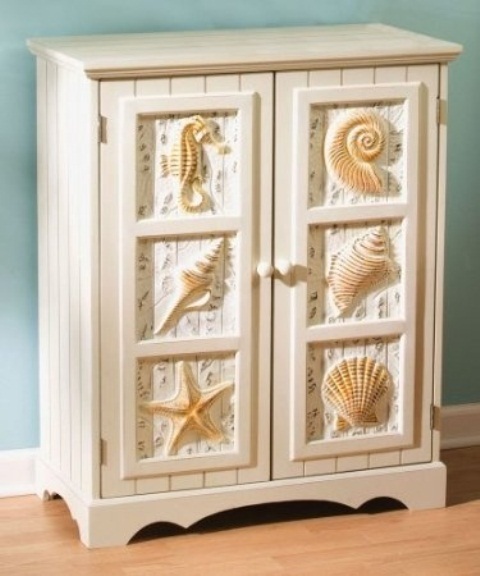 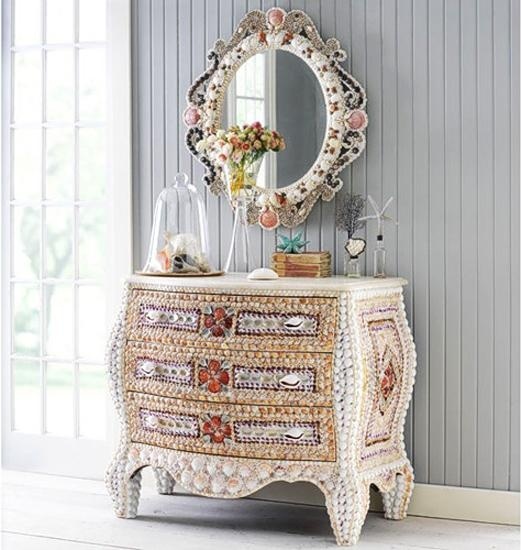 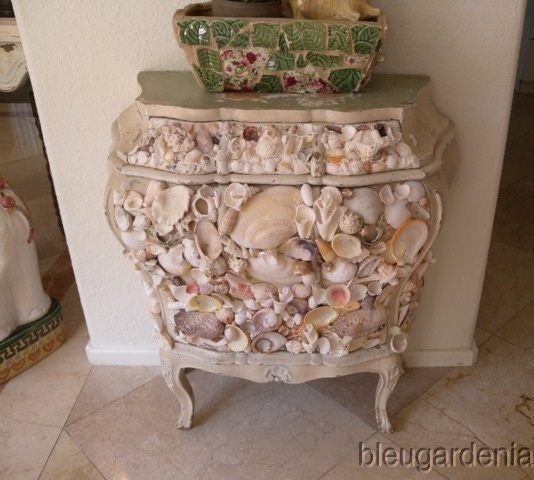 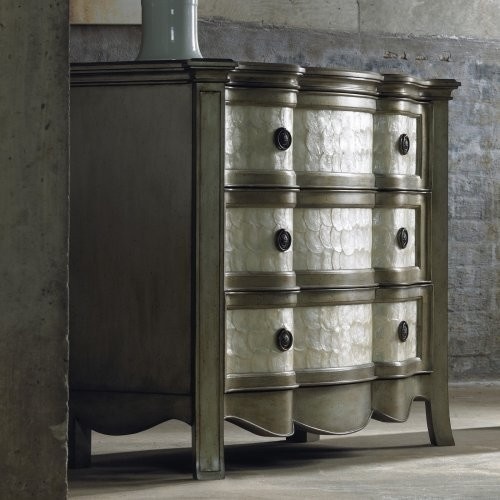 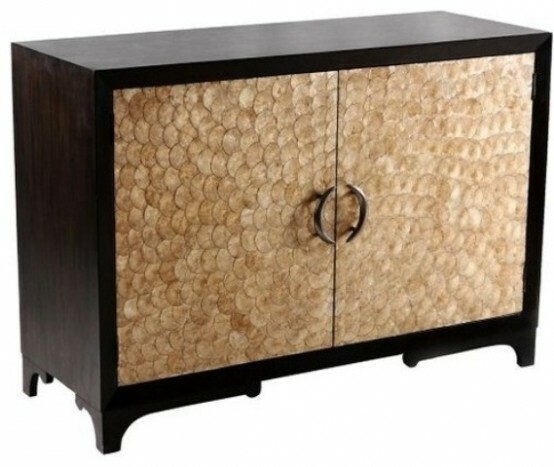 You can also find chairs, sideboards and cabinets incrusted with shells and mother-of-pearl – they look like exquisite jewelry! 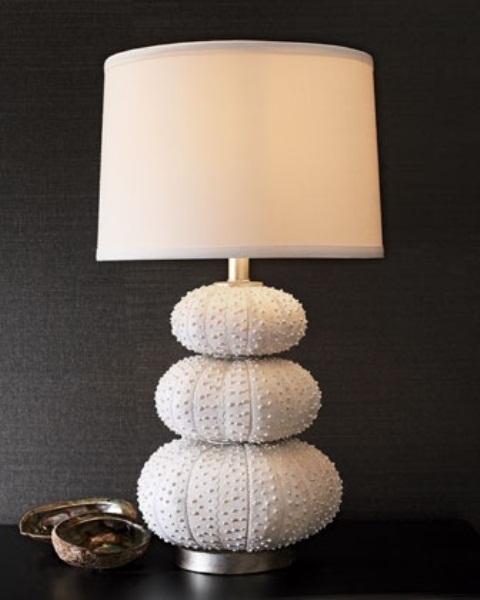 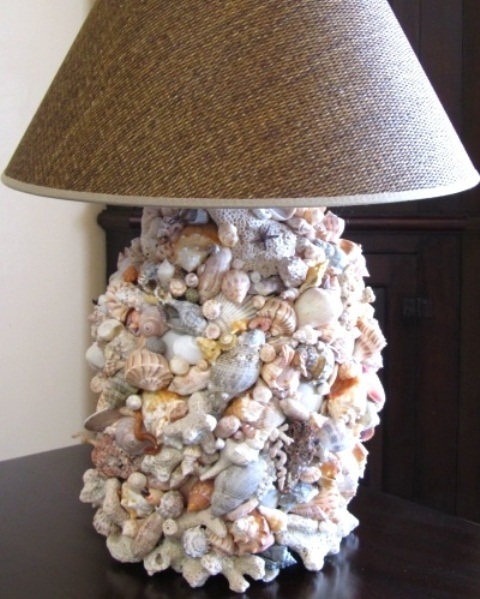 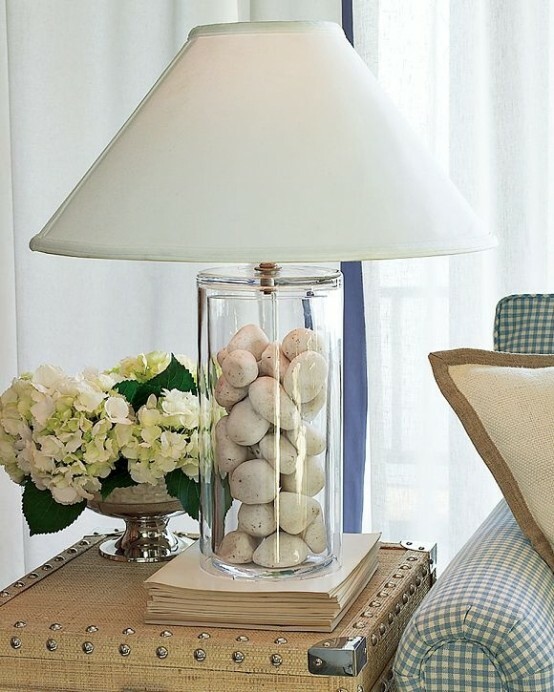 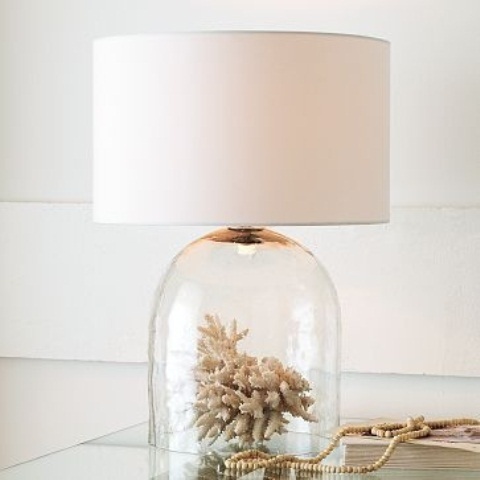 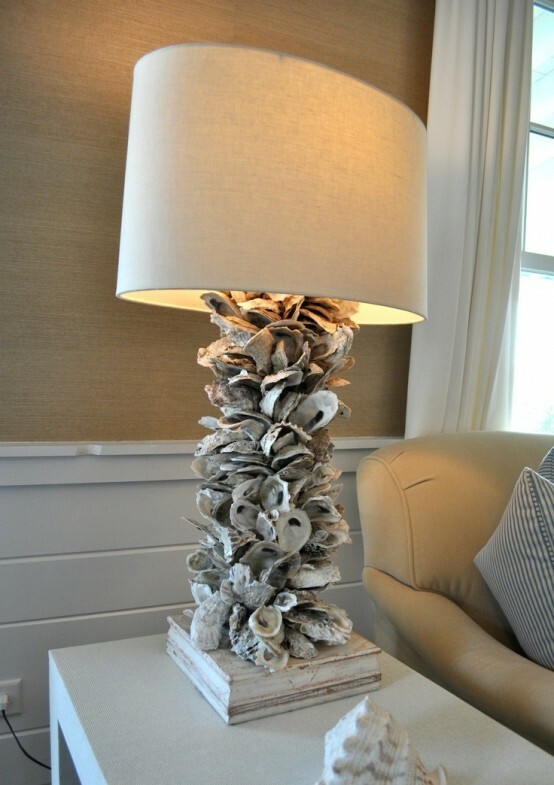 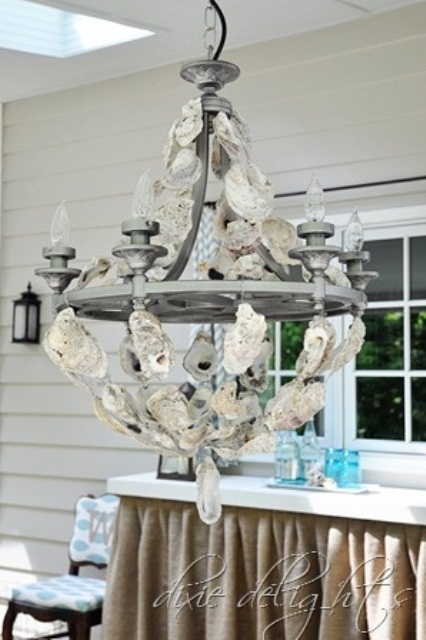 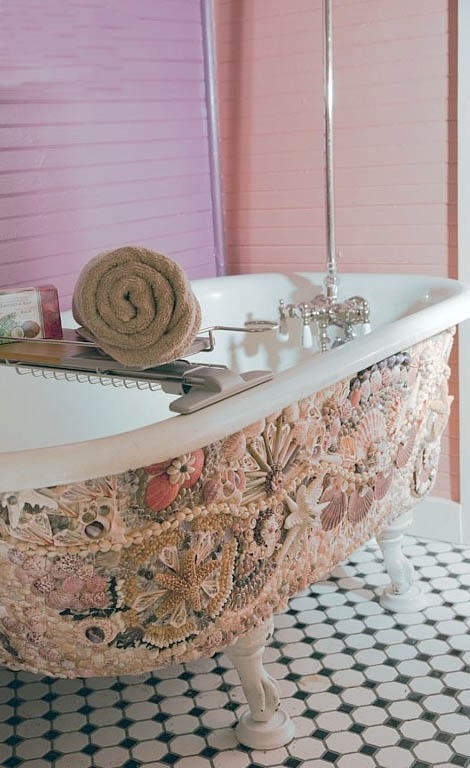 But don’t use excessive sea-inspired furniture because it’ll spoil the look, just add a stylish lamp with a coral base or a dresser covered with oyster shells, some shabby chic pieces and you’ll get a dreamy beach interior!